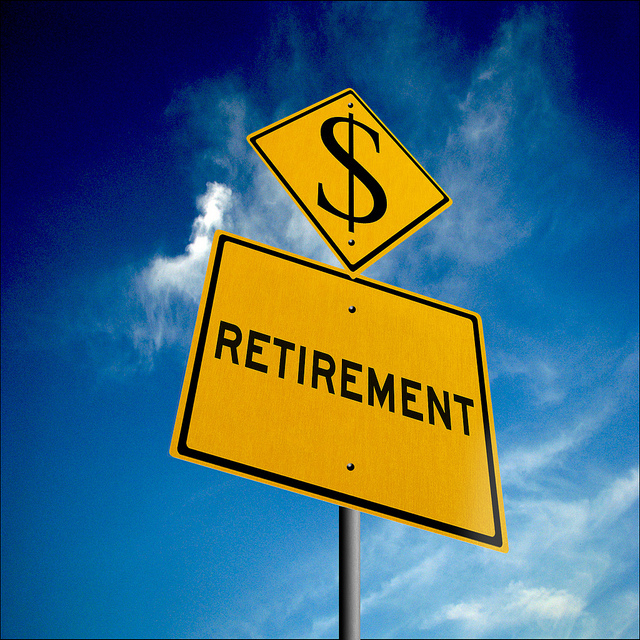 Do Boomers see retirement ahead? Or just perpetual work? I remember when I was a boy, my dad knew the exact day he was eligible for retirement. He planned to retire on that that day, and not one day longer. And, in fact, he did, without a moment of hesitation or regret. But us Baby Boomers are of mixed mind about retirement. Some of us got lucky in the salad days of the Clinton administration and retired early. Others of us who could afford to retire decided not to, because we loved our jobs and wanted to continue working. But in the last 10 years, and especially since the market collapse of 2008, plenty of people planning to retire have had to rethink their plans. And lots of people who already retired have been forced back to work. ►In 1996 about 23 percent of the workforce retired at or before the age of 60. But 2011, only about 7 percent of 60 years olds did so. ►In 1996, less than 9 percent of workers 70 years old and up continued to work. In 2011, 25 percent have stayed on the job. ►According to government estimates, the over-65 age group is the fastest growing segment of working population. More than 7 million of them are still punching a time-clock, a 27 percent increased since 2007. Statistics suggest that workers have deferred their “possible” retirement or have gone back to work out of necessity and not desire. ►16 percent - lack of faith in the social security system. Deferring retirement or going back to work because of economic bad times may not be the greatest of hardships -- providing one is in good health. But the social implications of these stats are scary. It wasn’t until after the Depression and World War II that the majority of middle class Americans had the opportunity to retire. Since then the concept of retirement has been part of the promise, along with home ownership, of the American Dream. The social contract was supposed to be: If you work hard and save – your reward in later life will be the right to not work. One had the right to leisure, relaxation and play. Today, this social contract is in doubt and in danger of being altered irrevocably. To freely choose to wear-out rather than rust-out is one thing. To be forced to work until death do us part is quite another.